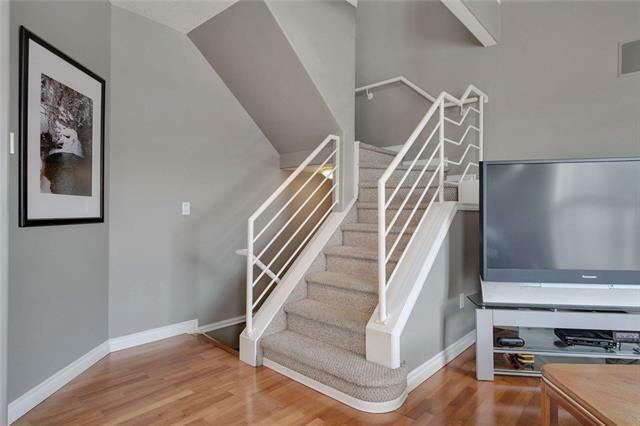 Stunning open concept PENTHOUSE in Beltline, steps away from 17th Ave. This unique condo boasts TWO South facing balconies, with beautiful views of the park and the trendy shops and restaurants of 17th. 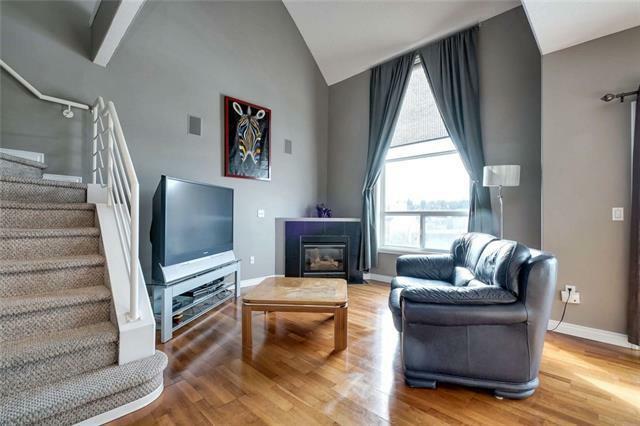 The naturally bright main floor by virtue of the 21-foot vaulted ceilings shines on a living room with a gas fireplace and an open-style kitchen. 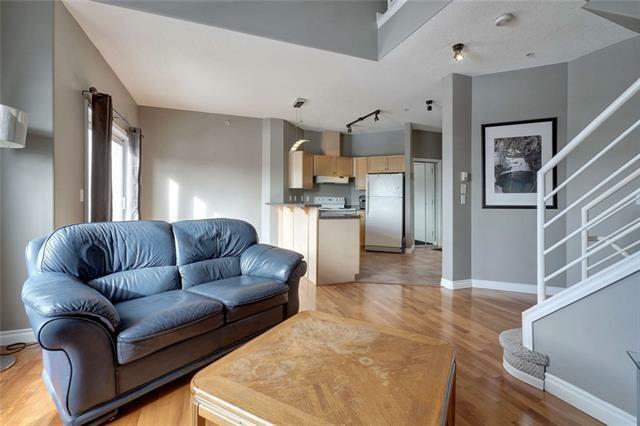 The 3rd level features a Loft with its own private HUGE south facing rooftop balcony perfect for entertaining guests. The lower level reveals a large master bedroom with a 3-piece ensuite, including a walk-in closet, and Jacuzzi-style tub, as well as a second bedroom, in suite laundry, and storage. 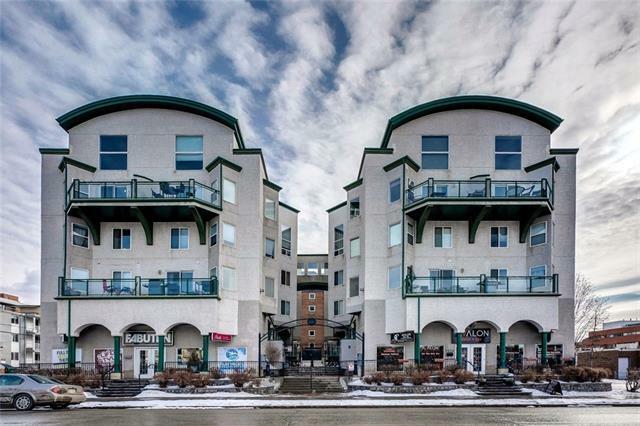 This captivating spot presents a secure location to call home and also includes heated underground parking.